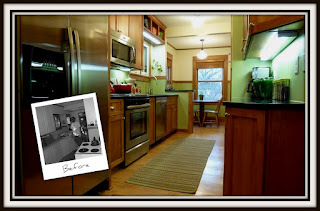 This Madison family called us to update a home they'd recently purchased. They wanted to do so in a way that wouldn't interrupt the charm of the existing house, but would make the house more energy efficient and livable. There were a number of items on their list, and with some design work and a little balancing of priorities, we accomplished what we set out to do--plan for a sustainable, updated house that stayed within their budget. 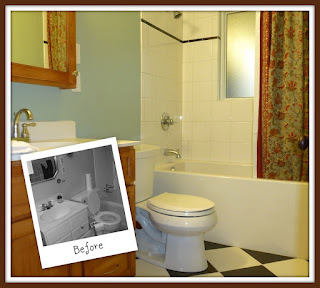 Are you considering a remodeling project? There are ways to stay green without increasing your budget.